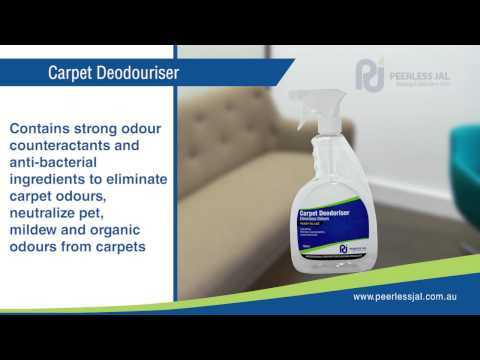 Carpet Deoderiser contains strong odour counteractants and anti bacterial ingredients to eliminate carpet odours. Carpet Deoderiser is a blend of alcohols, perfumes and quaternary ammonium compounds to neutralize pet, mildew and organic odours from carpets. A regular spray of Carpet Deoderiser will provide adequate odour control for extended periods. 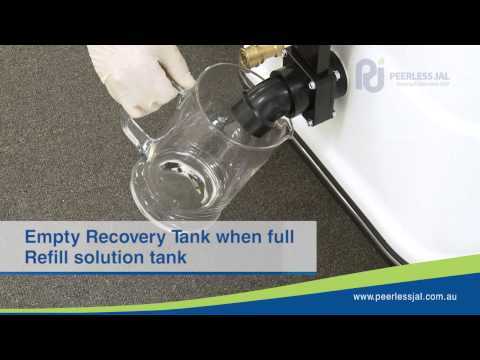 Can also be used effectively as an air freshener and control of odour in garbage bins, on pet bedding, in toilets and washrooms, hotel bars to neutralize smoke and stale air, and in most areas where odour control is required.